Hello! 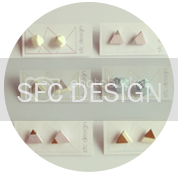 I'm Saori, creator of the SFC Design Blog. This space was formally known as Ringology and it took me on an adventure of creating and curating. 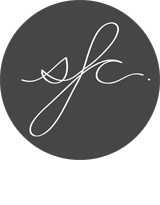 The SFC DESIGN blog will continue this hunt for great design with a little more on lifestyle. I'm Japanese, grew up in an American school, and now live in Singapore so you'll see a mixed bag of things here. Please enjoy! and for all other fun facts visit my post here.